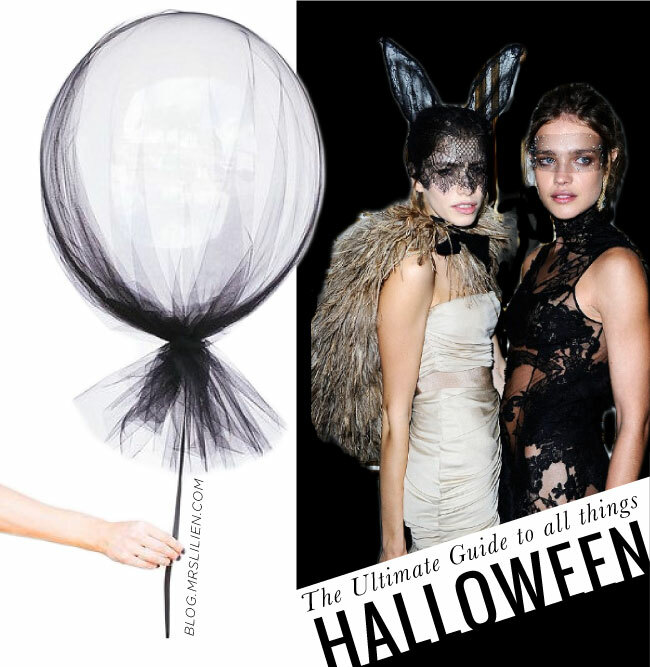 A HAUTE Halloween Guide: Drinks, Costumery, Decor + More! GUYS! 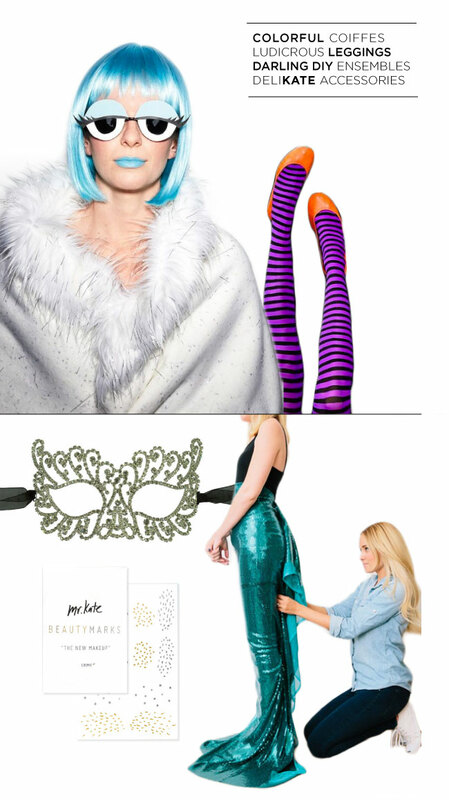 Ok...it's time to play dress up, trick-or-treat + act goofy.Time for us "older" folk to trade in the candy for some fun + seriously festive social boozery! 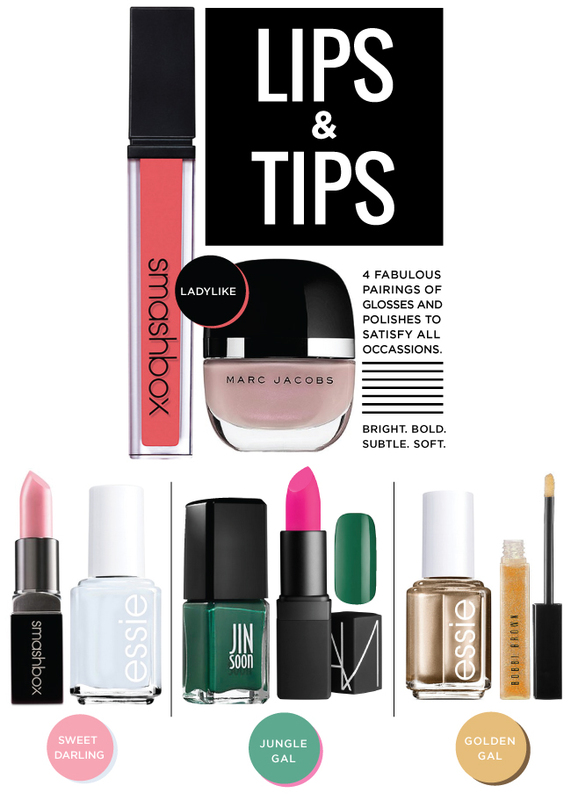 So here she sits... an inspiration guide just for YOU! I'd advise it best you tip toe your way through and prepare yourself for quite the view! Creepy-crawly but tastily enthralling! 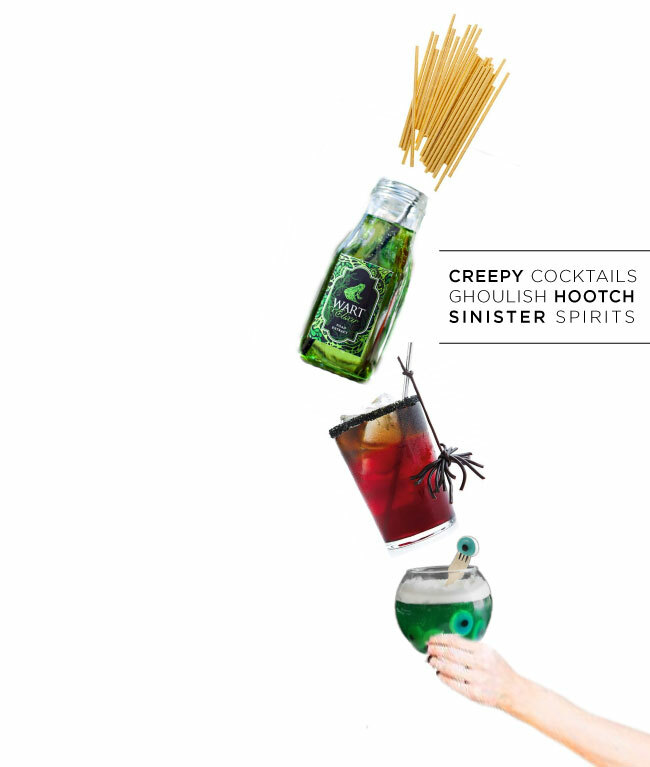 I promise you this, spirit sipping will never feel so utterly fitting! GONE are the last-minute pick ups of Halloween store remainders - do right by old Hallow + give her something tasty to swallow! Promise? You must! Anything sans thought is 100% transparent and a total bust. Even I (an awful + impatient DIY-er) will find a way to get myself inspired! If not for my own costume-winning prize, than to ensure a big proud smile across the faces of my little guys! Now allow me to expand - EVERY item need not be made my hand. Piece together items from the places you'd normally look last + I guarantee you'll find a way to transform it. Jawdrop...wait for it...GASP!!! Pinterest is such one massive treasure chest, so I've picked, prodded + sorted through to a few things that left me the utmost impressed! Witch's Limbs - Find some old striped stockings or knee-highs + pair with trick-or-treat comfort approved Pumpkin Tieks! Perhaps the house could use some adorning...the kind that get's the kids (or you) chipper, cheerful and no longer mourning. When time is short and tempers are shorter, practicality is key in avoiding possible torture. 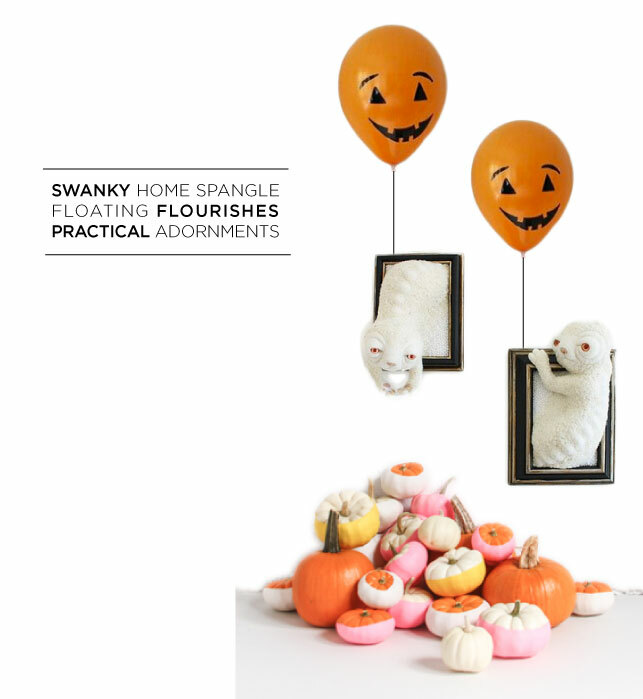 Something as simple as self-decorated balloons or pre-made monster frames to hang in just about any room! DIY Balloons - Pretty Self-Explanatory...take a SHARPIE and go at it! My FREE Mrs. Pumpkin Carving Templates! EVERY object you own should bring forth copious amounts of joy. We all know this, yes? If not, then it'd be my highest recommendation to engage + employ. 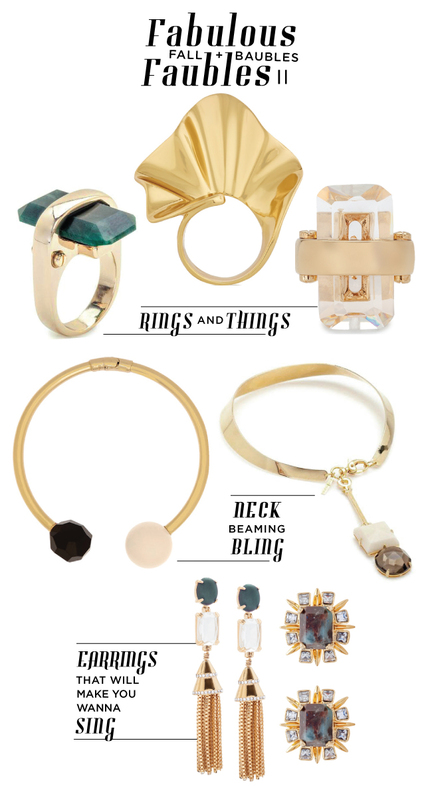 Here's the thing - what if an object we once loved is beginning to lose it's ever-joyous bling?! That's where the chains come in - the chains of LOVE... they will solve this very problem and it'll feel something like a highly intoxicating hug. So ditch the drink + choose your friend and you're one step closer to a blingless bag on the mend! Kicking off the weekend on a blank slate...quite literally! My littlest littles spent the island morning customizing their kicks eagerly, candidly + ever-so-liberally. It's no wonder why the shoe won an award, it's the most brilliant idea I'VE ever heard. Expressive and playful, we deem it a "Lilien WINNER", a project that makes our eyes sparkle and our hearts glimmer!!! When things of the sort float into my MRS-sphere I feel it my utmost duty to shout, clap, jump and SHARE! A fun summer project worth a little investment or a GIFT that will erupt into a creative little whirlwind FUNFAIRE! As a mother, my heart pitter patters at every opportunity to encourage freedom, expression and creativity in full bloom!!! Go on, give 'em a chance to PLAE in the best of ways!!! Purses of Paradise: Handbag Giveaway! Tune in tropical Tina, this one's for you! A fabulously fun opportunity to win something bright, shiny + new! Whether it be a new bag or a well deserved escape - both are life changing and always worth the wait! While I can't fly you out to Hawaii to luxuriate in paradise with me, I do have an extra special treat! How's about a hot new boxcar bag from ZINK?! What'ya think?! 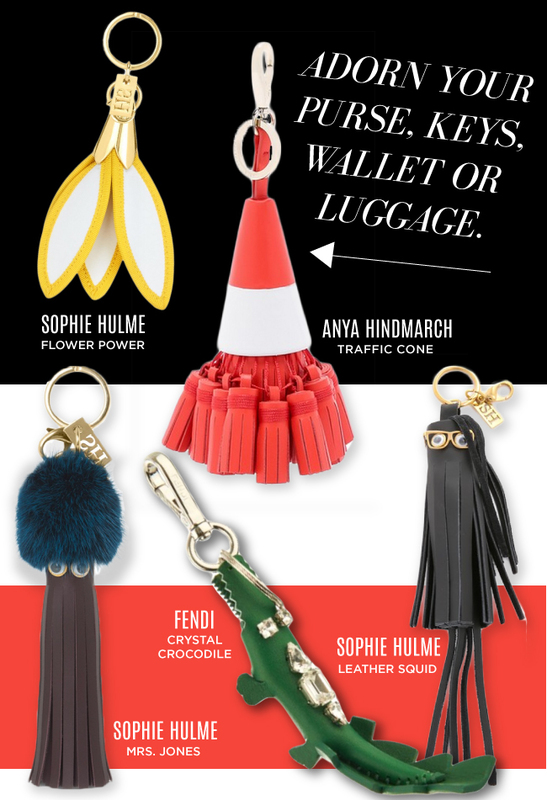 If this vivacious vegan arm candy has your number, the hop aboard! This paradise bound purse plane is headed to the unexplored. Take 5, close those eyes and drift off into your dreamy destination. Take in the elements and submit to your mental vacation. Like how you feel? Like what you see? Okay, now it's time to share it all with me! What kind of paradisiacal pasha are you? Please, tell me in a sentence or two. Are you the SUN GODDESS, SEA QUEEN, or EARTH EMPRESS variety? Where, when + why do you feel undeniably almighty? May the best ENTRESS win!! daydream or twoHave I gone lost my MRS marbles...? Well, probably.